It's the time of year that most Classic car owners dread, however it doesnt have to be such a bad experiance. A little forethought and preperation can work wonders. The actual aspects of the vehicle which will be tested will vary depending on the age of the vehicle and its classification. Therefore it is important that you know which rules will be applied to your car. Older cars are not subject to the strict emissions regulations as modern car, as long as there is no visible smoke once the the choke is off then you will be fine and if you are putting out smoke it might be time for a strip down and rebuild anyway. 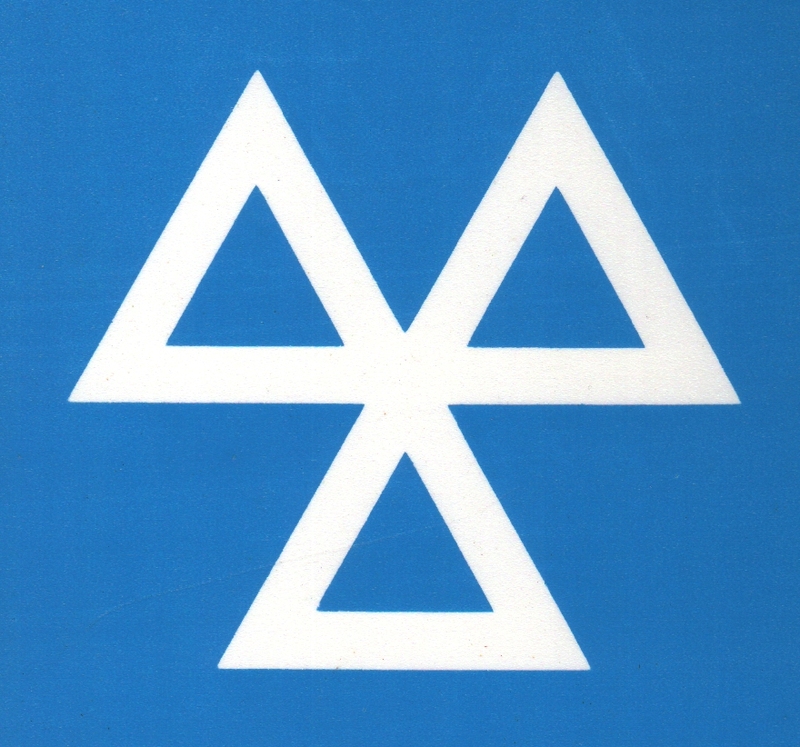 You will normally book the MOT test a week or so in advance so use this week well and prepare for the test, don't just turn up and hope for the best, give yourself some time as if you do find a fault you will have to order the parts and fit them. The following is a short guide and can be used as a pre MOT check to increase your chances of obtaining that elusive ticket. Registration plates - must be appropriate for the year of your vehicle, unobscured, correctly spaced letters etc so for classics cars only cars registered before 1973 can use the black and white plates. VIN/Chassis plate must be fitted and easily read, and tie in with your previous test certificate but most of it is computerized now so should tie up with this. Steering - works as intended, no excessive play or clunks, all joints, mountings, rubber boots, track rod ends, split pins. "excessive play" is a good one and down the tester, my MGB failed at one garage but passed at another when I was not happy with the first garage. Check wheel bearings for excessive play - this can be taken up on some cars, or else you might have to fit new ones. Make sure your horn works and emits a decent note. Check all lights, make sure they all work, check indicators too and make sure there are no strange blinking effects. Also check the number plate lamps, hazard flashers, semaphore indicators (if fitted), and any visual reminders on the dashboard. Check the bonnet catch for opening and locking at the same time also check the boot lid or hatch. Body condition is important especially in classics but a bit of surface corrosion isn't usually a problem but any more severe, especially holes will stop you getting your ticket. Separate chassis cars such as the Triumph Spitfire must be properly attached. There mustn't be any jagged edges (eg wheel arches, front wings or bonnets) in an accident with a pedestrian you could cause serious damage. Check underneath and ensure that all suspension, steering pickup points and seat belt mountings are solid and 30cm all around the area. Check the condition of the sills especially on monocoque cars that rely on sills for strength. Any holes or corrosion in the sills will most likely cause a fail. Seats need to be firmly secured. Brakes - foot and handbrakes all need to work and although these are tested on a brake tester for the MOT it is still worth jacking up each wheel and ensuring no brakes are binding. Leaking slave cylinder seals or hub seals can soak brake linings rendering them useless, so check for leaks and drips on the floor. While you're looking for leaks, also check the brake/clutch master cylinders and dampers as these will cause a fail if they are loosing fluid. Brake & fuel pipes etc must not foul bodywork and must not be corroded in the case of the fixed pipes and must not be split or cracked in the case of the flexible pipes. Try out your wipers and washers, split wiper blades will get you a failure and also check you have plenty of water in our bottle. Give all 4 corners of the car a bounce test, and make sure there are no clonks/leaks and that the car settles down and does not continue to bounce too much. Most post-1965 cars have seatbelts so if fitted make sure they aren't fraying, fasten and release ok.
A rotten or blowing exhaust could cause a fail so get it repaired or replaced. Wheels and tyres need to be in good condition with at least the legal minimum tread depth. The best advice is to find a garage you know and can trust, preferably one that knows classic cars and can use a common sense approach to the MOT test.